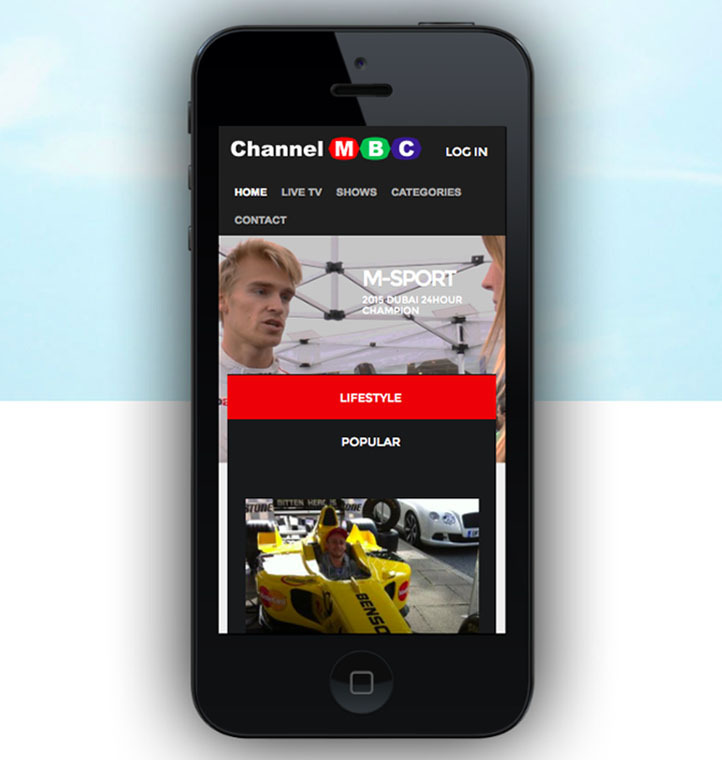 Channel MBC – Media Broadcasting Company established 12/12/12 – is a localised internet TV Channel and video production company. A platform for new creative talent, accessible to everyone, from local businesses to up and coming presenters, newscasters, musicians, singers, actors, and any other performers. Channel MBC is a channel with a broad appeal, popular across all age groups. Covering all aspects of local news, music, fashion, and lifestyle.